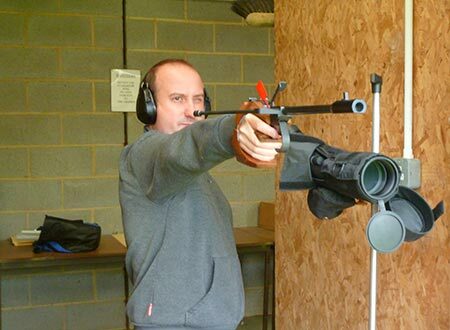 For newcomers to precision target shooting who have never shot before. 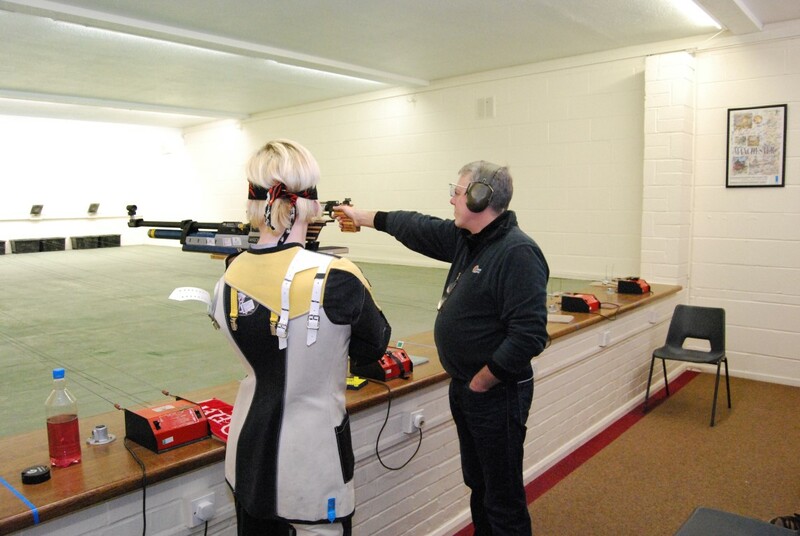 Guest taster nights with safety briefing start at 7pm and last between 1½ and 2 hours. 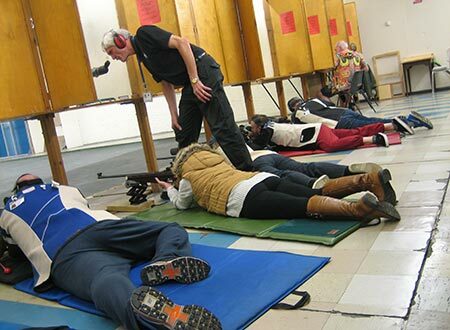 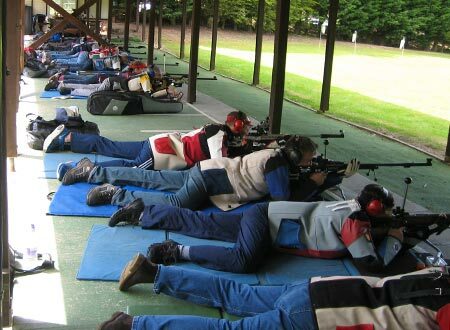 Bedford Rifle Club is a premier precision small-bore rifle and airgun target shooting club. 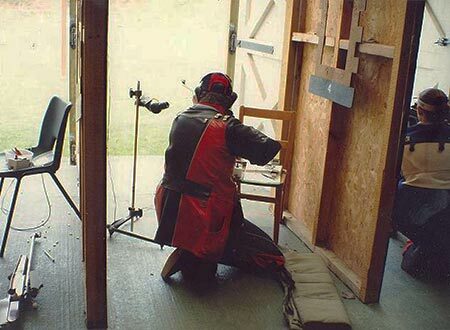 For newcomers to precision target shooting who have never shot before, but would like to try it. 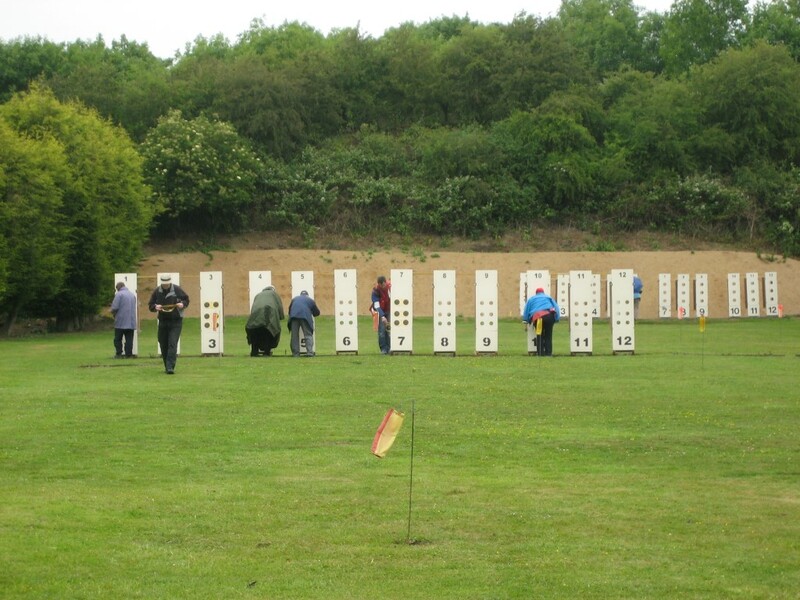 For those who have tried precision target shooting previously and would like to take it up again. 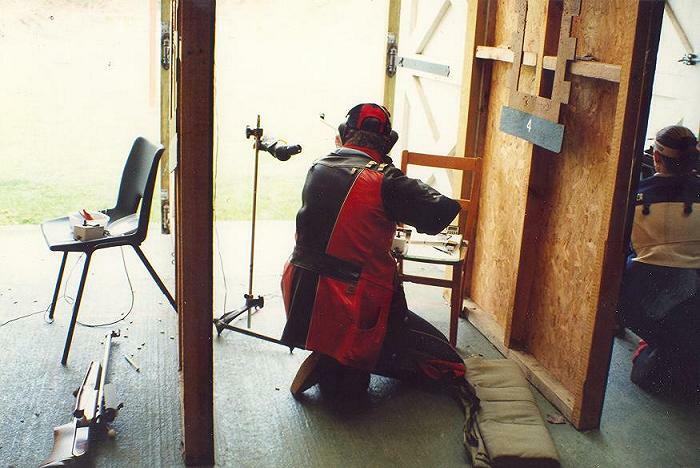 For experienced precision target shooters who would like to use Bedford Rifle Club’s premier facilities. 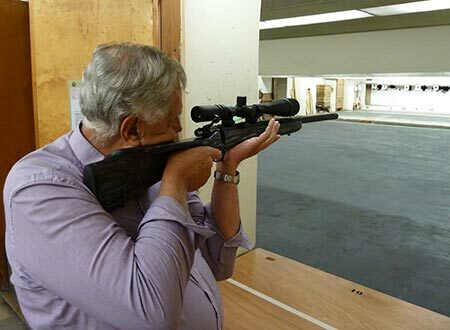 On our 10 metre indoor range. 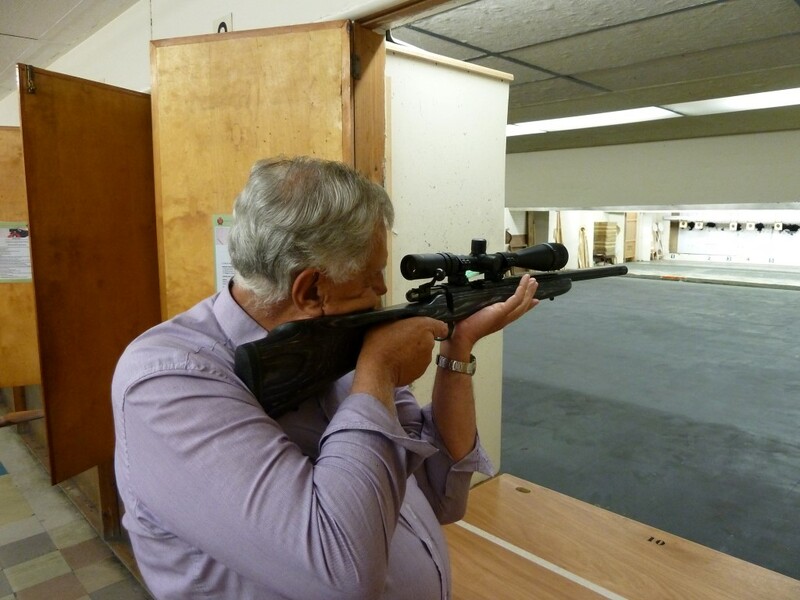 On our 25 yards indoor range. 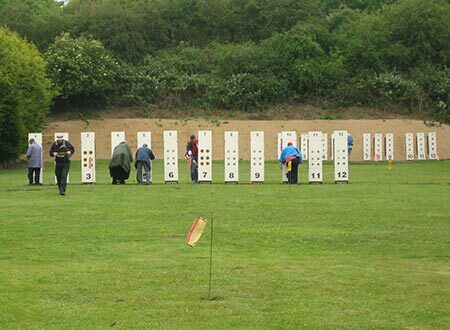 On our 100 yards outdoor range. 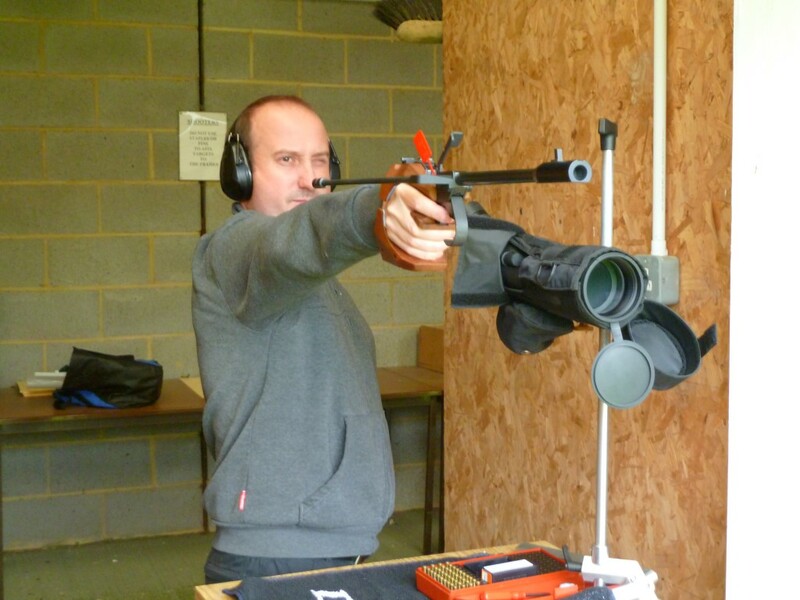 On our 50 metre outdoor range. For the newcomer, club equipment and qualified instruction is available. 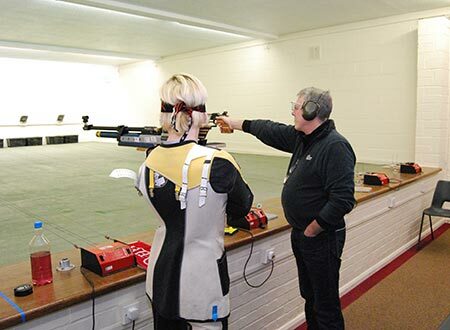 Four shooting ranges, a large and comfortable clubhouse with facilities including a licensed bar, kitchen and a pool table. 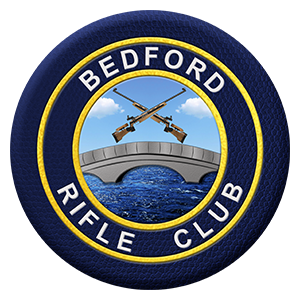 Bedford Rifle Club has been in existence since 1929, initially known as Bedford Miniature Rifle Club. 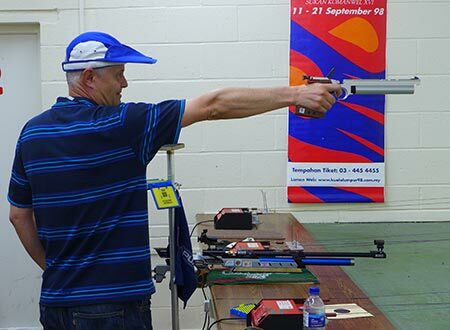 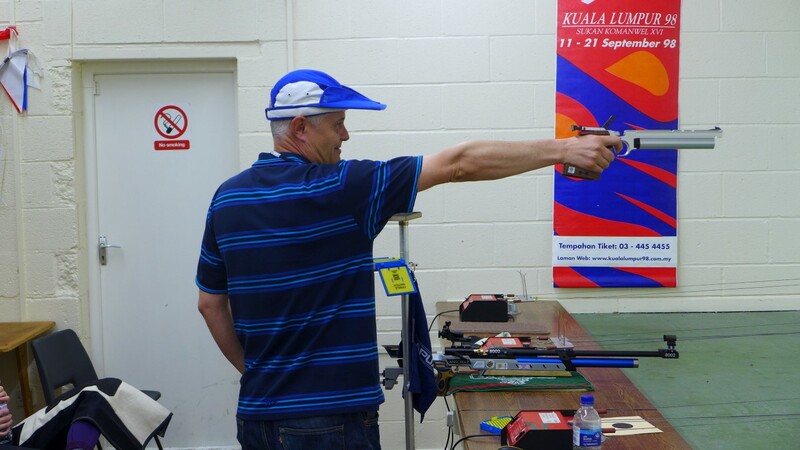 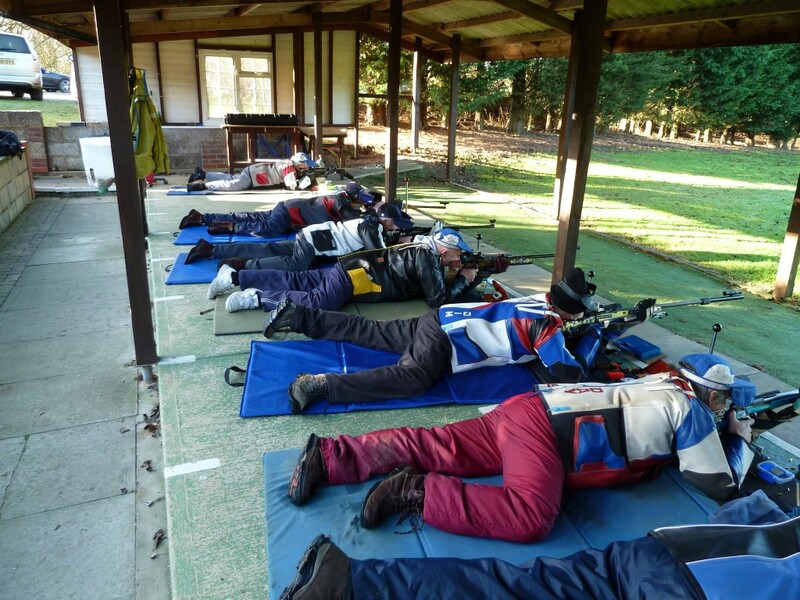 We share the facilities with the Bedfordshire County Rifle & Pistol Association.